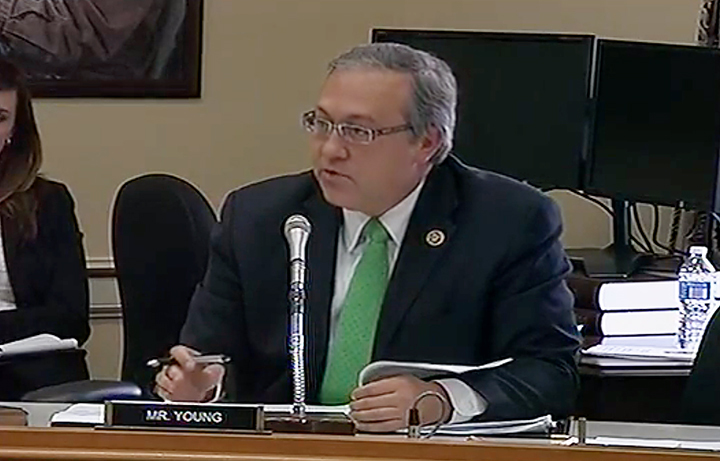 In mid-April Iowa Congressman David Young had a memorable exchange with Assistant Secretary Sarah Saldaña, U.S. Immigration and Customs Enforcement (ICE), when she was before the House Appropriations Subcommittee on Homeland Security. At that congressional hearing, Congressman Young brought up accounts of ICE officials and Border Patrol agents who have been instructed to follow the Presidents new directives on immigration. Addressing the Assistant Secretary, Congressman Young questioned the presidents directive that if these officials do not respect the policy, there is going to be consequences. “That is where you and I probably have a fundamental disagreement,” responded the Assistant Secretary. 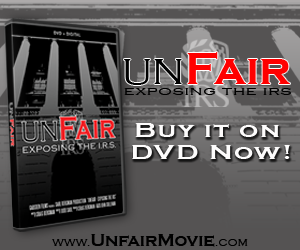 “We have heard reports of agents who face retribution or threats for following the law. ICE agents are diligently working to enforce the laws of this nation. They should not be worried about facing disciplinary action for faithfully executing their duty,” continued Young. We would like to know the legal rationale your agency has used to justify holding executive memos as superior to the plain language of federal statute and how that allows you to punish agents who are following the law. We also request that you provide us with the protocols agents have been instructed to following dealing with the President’s directives and current guidelines on the disciplinary actions that agents face for not following them. To date, has ICE taken any adverse actions against any career employee for not following the President’s policy and what are the details of that action? Lastly, if these executive actions are ultimately found to be illegal through the current litigation challenging them and struck down by a federal court, how will punished agents receive restitution in full from ICE? For a full copy of the letter, click here.